The Floing National Necropolis is a military cemetery for soldiers who fell during World War II. 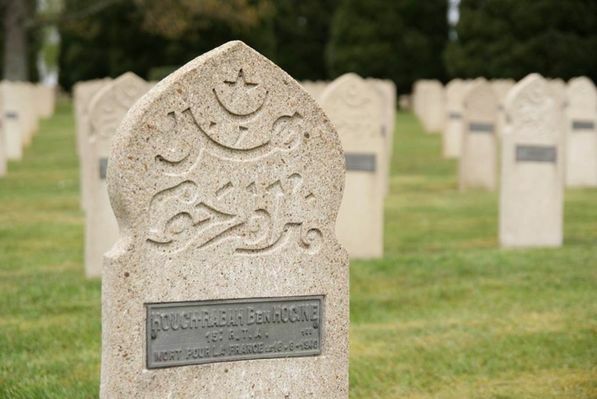 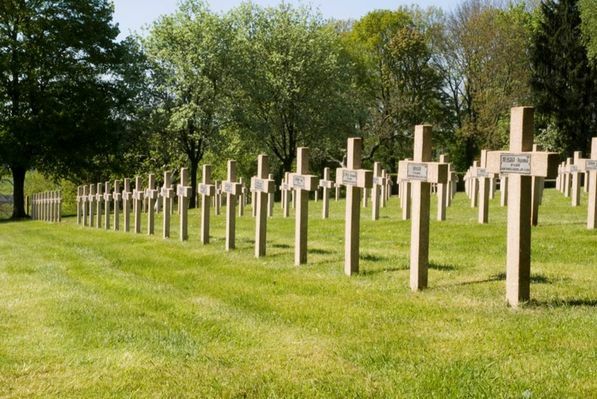 The military cemetery contains the graves of 1,952 French soldiers. 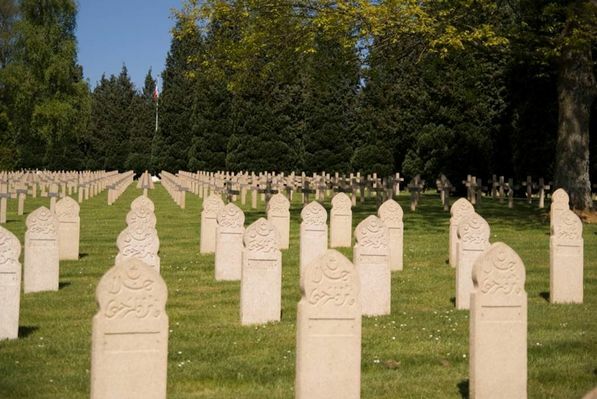 They are divided into 1,950 French and two Dutch graves that are there in large part due to the German Breakthrough in Sedan. 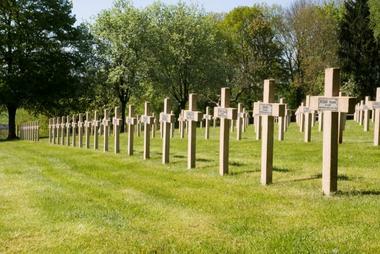 It covers 19,112 square metres and includes remains taken from other places in the Ardennes from 1961 to 1964. There is no review about Necropole Nationale 1939-1945 De Floing, be the first to leave one !